No substantial changes or new phenomena appeared in chronicle-writing during this period, by comparison with the preceding one. 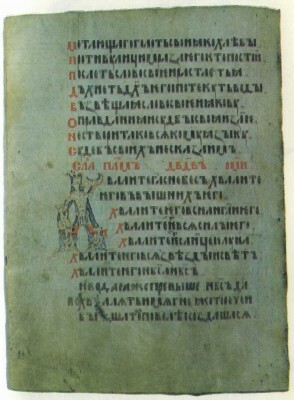 The beginning of the fourteenth century is the date of the Synodal manuscript of The Novgorod First Chronicle, a compilation of earlier Novgorodian chronicles brought up to date with additional entries (this is the oldest surviving manuscript of a Russian chronicle; the next oldest is The Laurentian Chronicle of 1377). In the late thirteenth and first half of the fourteenth century new chronicle-writing centres emerged: in Tver, Pskov and Moscow. Tver chronicle-writing is reflected in the so-called Tver Miscellany and Rogozh Chronicle.1 The extant Tver Miscellany and Rogozh Chronicle are based on a Tver compilation of 1375. (Both this and the other Tver compilations have been hypotheti­cally reconstructed by specialists on the basis that the Tver text common to The Rogozh Chronicle and The Tver Miscellany goes up to 1375.) The compilation of 1375 was preceded by earlier ones in Tver, the original source of which was the compilation made in 1305, when Prince Michael of Tver, the first prince to bear the title of Grand Prince of All Russia, received the throne of the Grand Prince of Vladimir. Monuments of Tver chronicle-writing show a special interest in the theme of struggle against foreign oppression. In all probability the compilation of 1305, which combined the chronicle compilations of both Southern and North-Eastern Russia (Pereyaslavl-Russky, Vladimir, Rostov and Tver), was also of Tver origin. “In relation to subsequent chronicle writing…” writes Yakov Lurie, “the compilation of 1305 is a kind of single nucleus, the basis of all the chronicle accounts from ancient times to the beginning of the 14th century.”2 The text of the 1305 compilation has survived in a copy of 1377, in The Laurentian Chronicle. 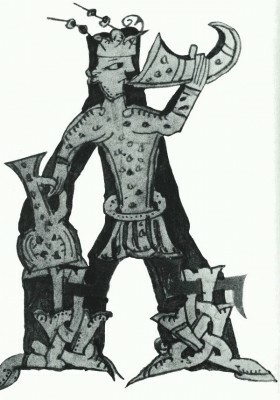 The surviving Pskov chronicles date back to the end of the fifteenth century and later. But there are grounds for assuming that chronicle-writing began in Pskov at an earlier period: a Pskov chronicle compilation is reflected in Russian chronicle-writing of the mid-fifteenth century (the so-called compilation of 1448, see pp. 303-05). 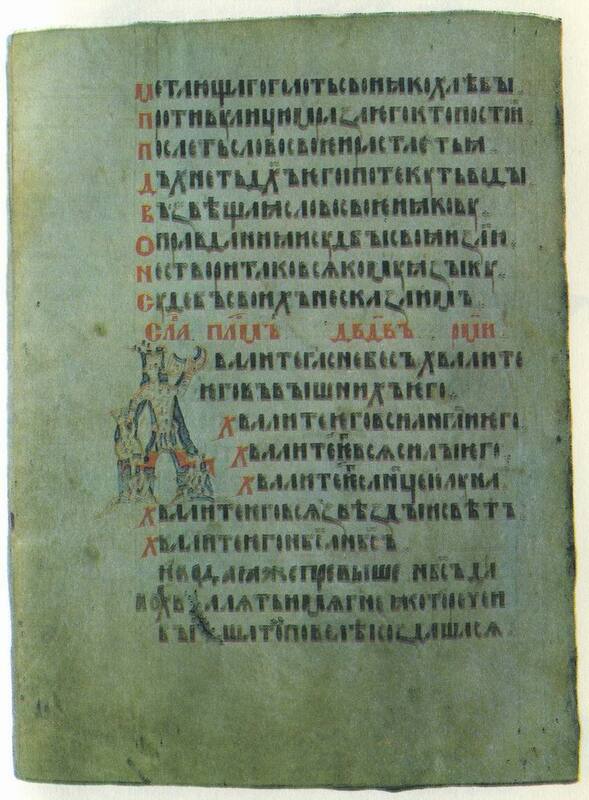 This testifies to the existence of chronicle-writing in Pskov at an earlier period than the extant Pskov chronicles. Specialists date the emergence of local Pskov chronicle-writing to the second half of the thirteenth or the early fourteenth century.